COMMERCIAL • GROUP • INDIVIDUAL & MORE! all from your desktop, laptop, tablet or smartphone. See how AgencyIntelligence will create more opportunities for your business. AgencyIntelligence was created with the agency owner in mind. We were born out of the desire to obtain a more comprehensive and advanced technology base for the insurance industry. 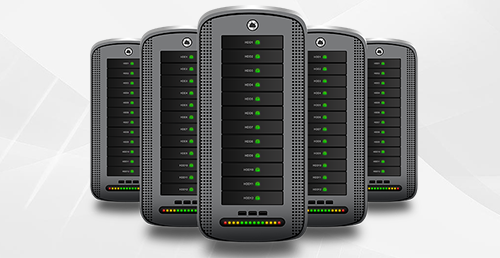 AgencyIntelligence leads the industry as a complete and diversified solution. Track payments and process commissions with ease. 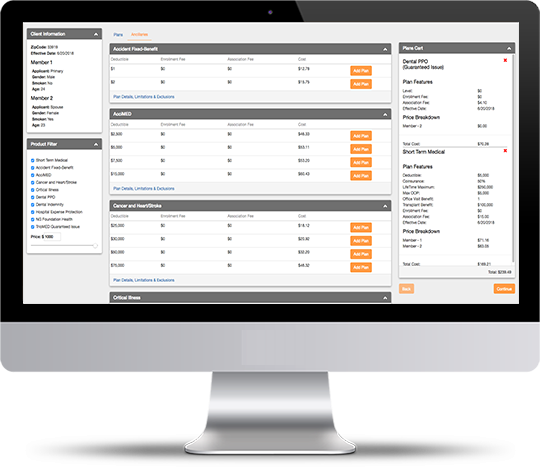 AgencyIntelligence can handle both manual and automatic processing, and is totally customizable. From one user to thousands of users, AgencyIntelligence is fully scalable across many organizations. 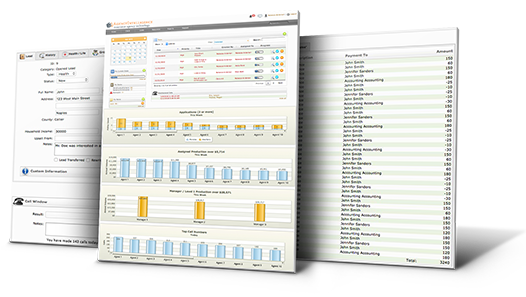 Switching managment systems has never been more easier with our multiple data mapping and utility tools. 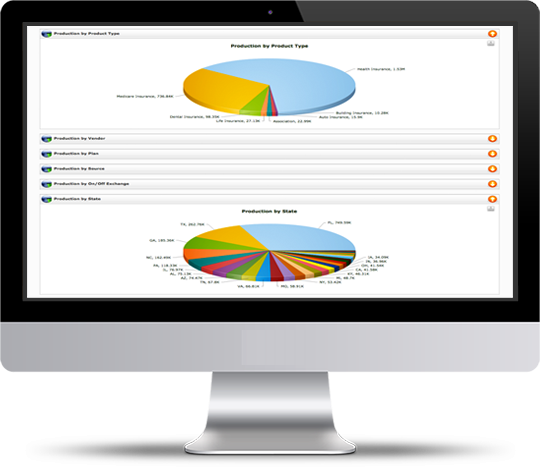 AgencyIntelligence is completely configurable to the way you do business. Automate your agency operations with an integrated solution that handles everything. 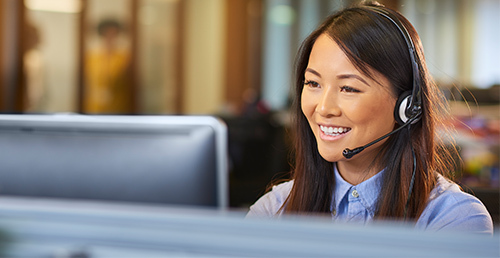 Whether you’re looking to boost your production, manage your sales team, handle call campaigns, maximize lead conversions, AgencyIntelligence has the tools you need to transform your insurance agency. 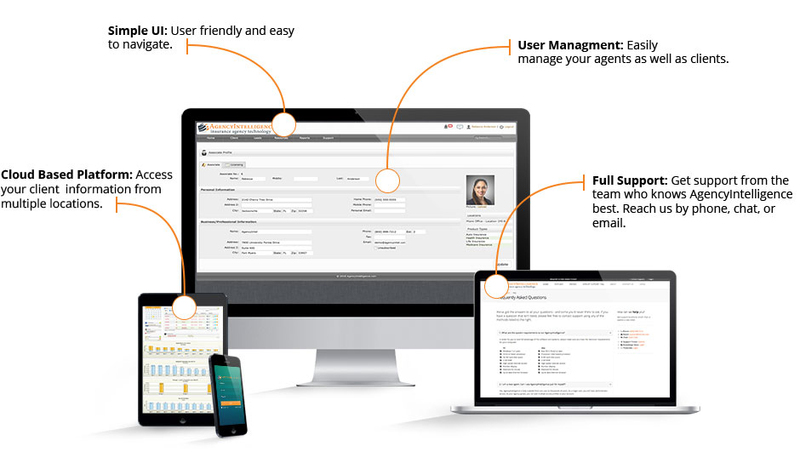 With AgencyIntelligence, you’ll gain access to a full suite of features right out of the box. There are no additional modules to purchase in order to support your insurance products. 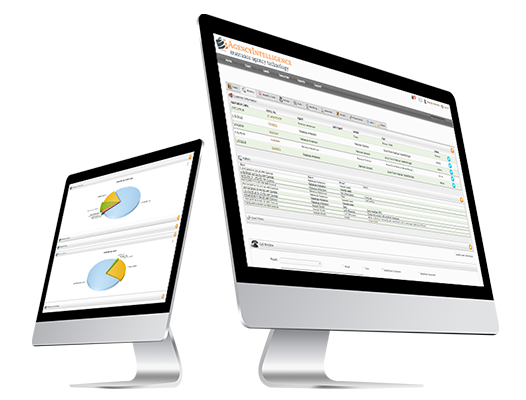 AgencyIntelligence is fully configurable for any line of business. Quote clients on the fly, directly within AgencyIntelligence. This is the easiest system I have used! It seriously is the only one that does it all for me! Support for the software is remarkable. The team at Intruity really go out of their way for their clients. I've used multiple CRM's throughout the years, and I can say AgencyIntelligence is by far the best.